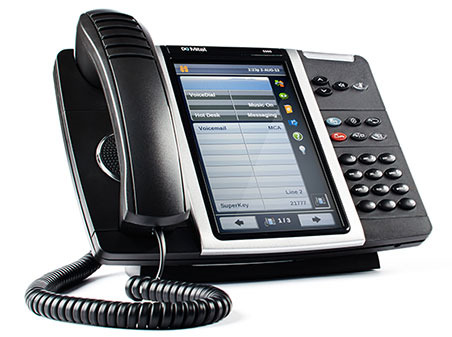 ATD develops innovative telecom solutions for both the office environment and hospitality industry. When you use an ATD CloudConnect™, you will experience an easy-to-use platform that allows you to sell more often, retain more customers, and have a complete and total business focus. An efficient process will lead to increased revenue. By unifying multiple types of communications into a single app on your computer or mobile device, ATD can allow you to connect via instant messaging, check voicemails via email, and respond quicker to customer needs. The world is on the move and that is good news for the hospitality industry. While the overall outlook for the tourism and hospitality industry is high, so is the competition. Now more than ever, hoteliers know they must compete for customer loyalty by providing an exceptional guest experience while keeping their rates competitive at the same time.